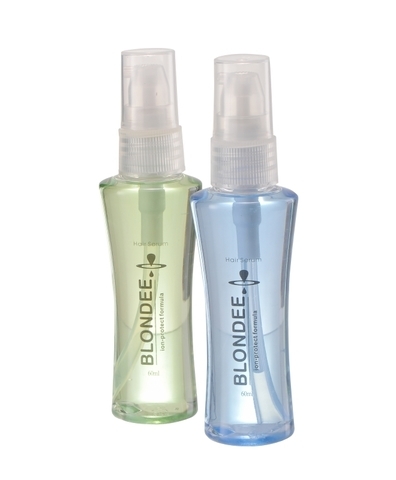 Blondee Crystal Liquid has been specially developed to repair the ends of hair that are damaged or split. Instant smoothing action for damaged ends works to correct imperfections of the hair shaft. When applying into the ends, its active ingredients will fix onto the areas of the hair that are most damaged. 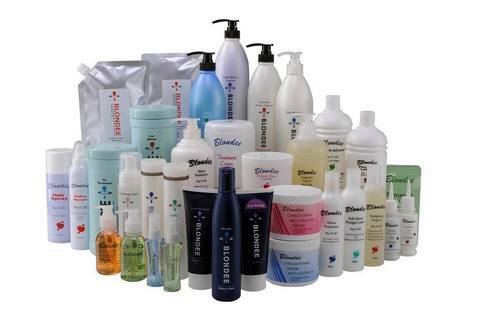 Imediately after use, without rinsing out, hair appears healthy, transformed and full of shine. Combing through becomes very easy. This highly concentrated serum ensures laying protection and gives the hair shaft increased resistance to damage. Use on dry or wet hair, before or after styling. Do not Rinse Out. 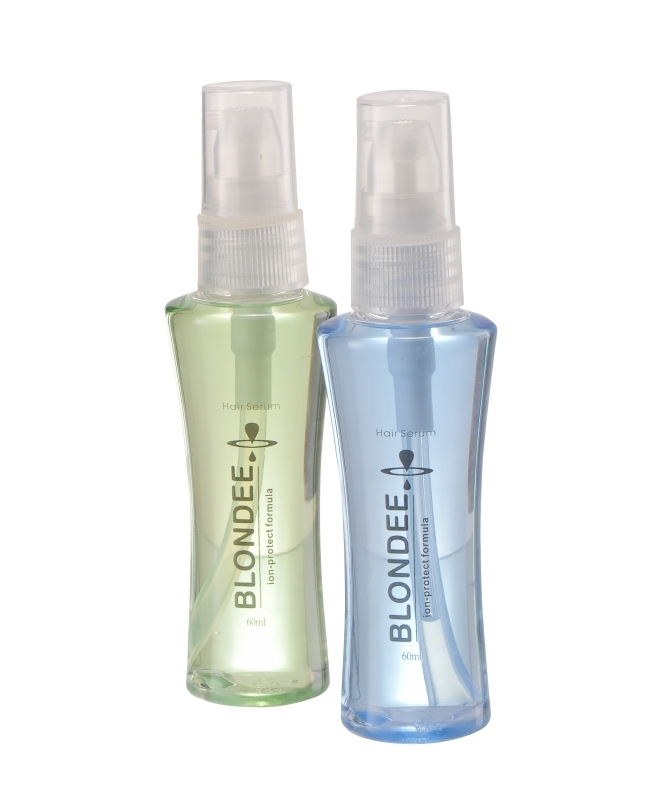 Dispense a drop of the serum, distribute the drop with fingertips and massage into hair ends.